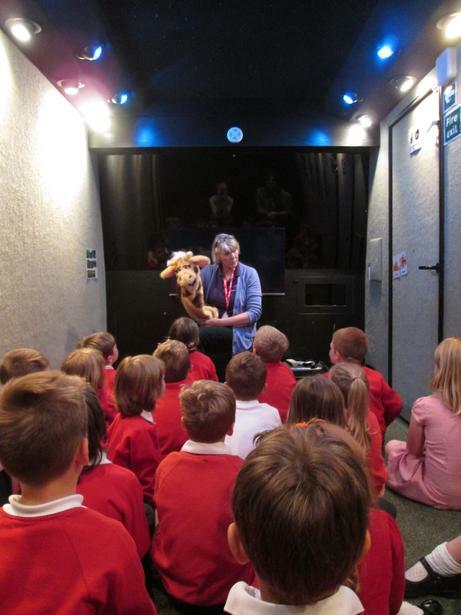 All Aboard the Life Education Bus! 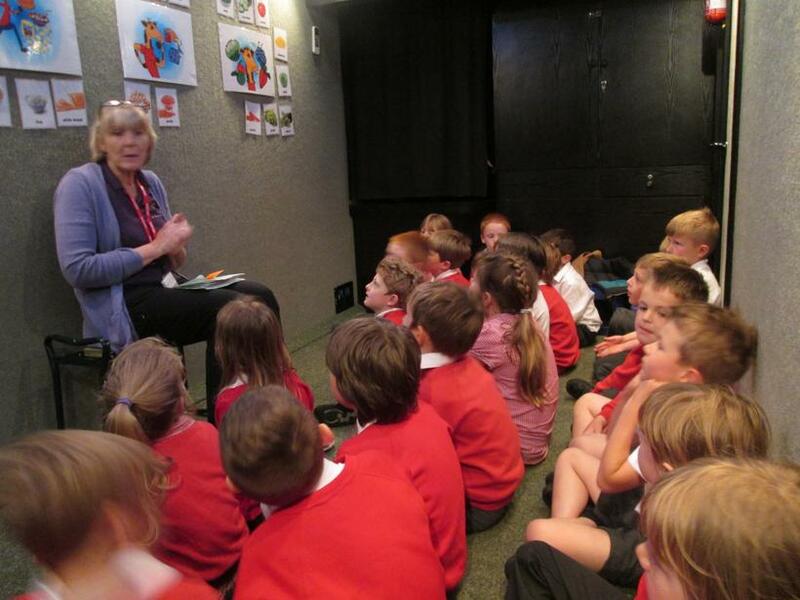 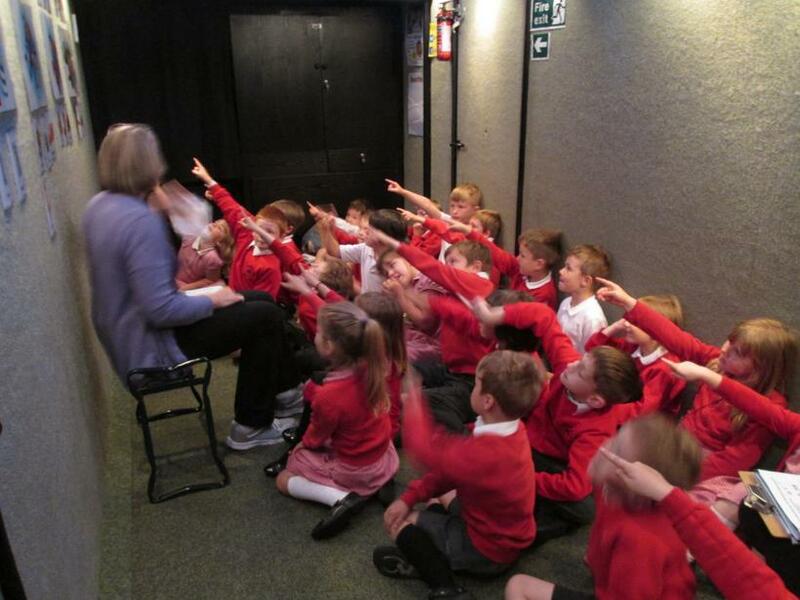 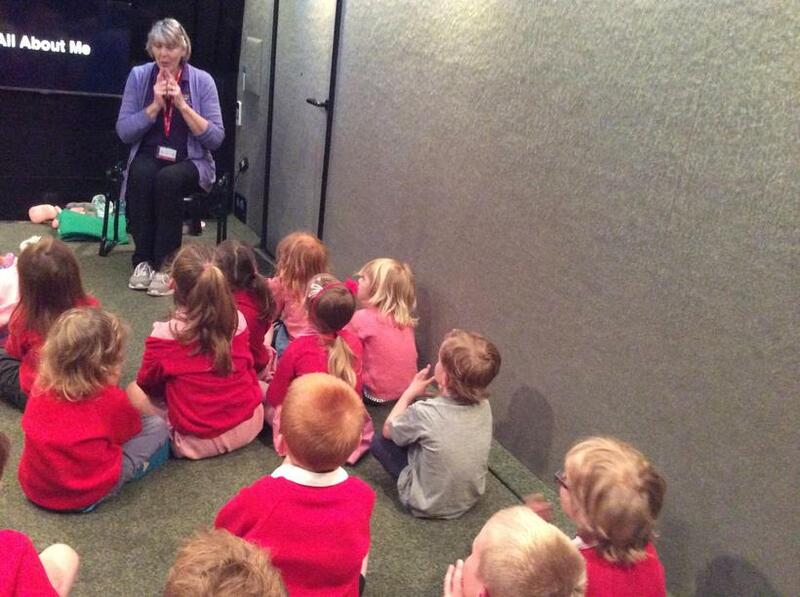 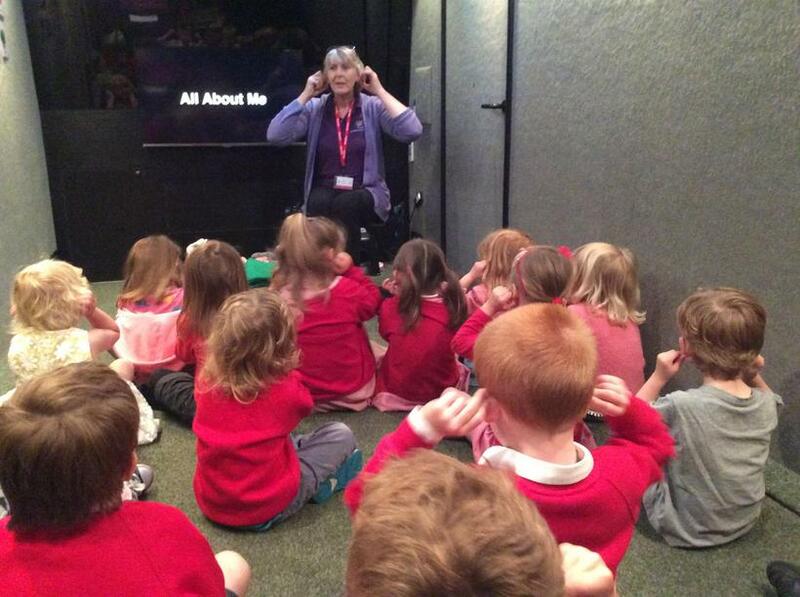 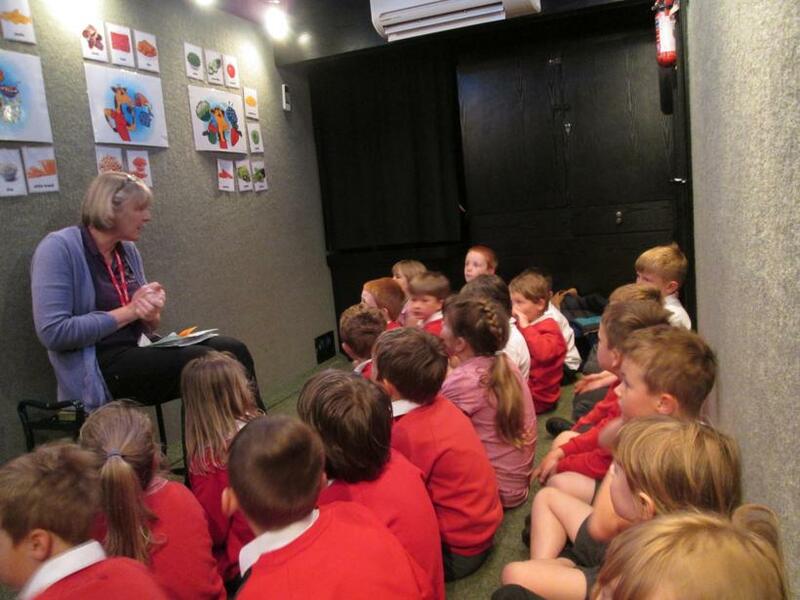 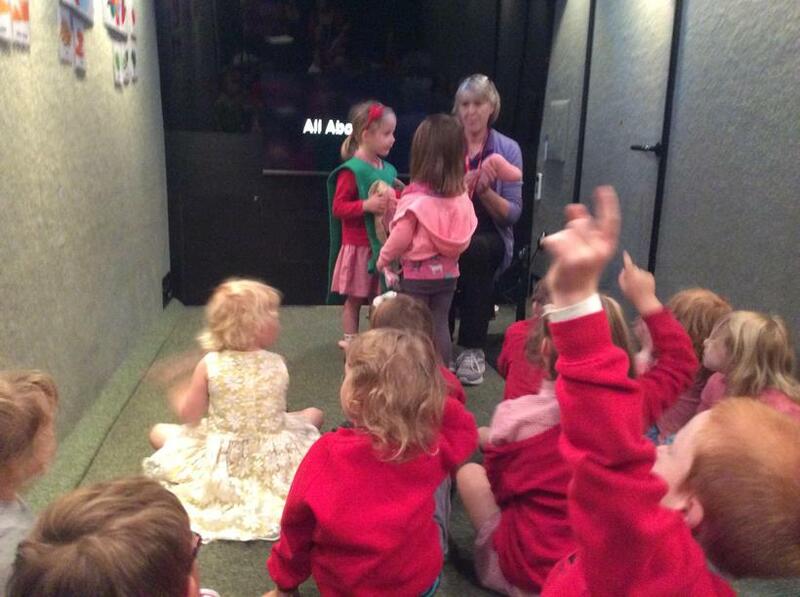 On Monday we were visited by the Life Education Bus! 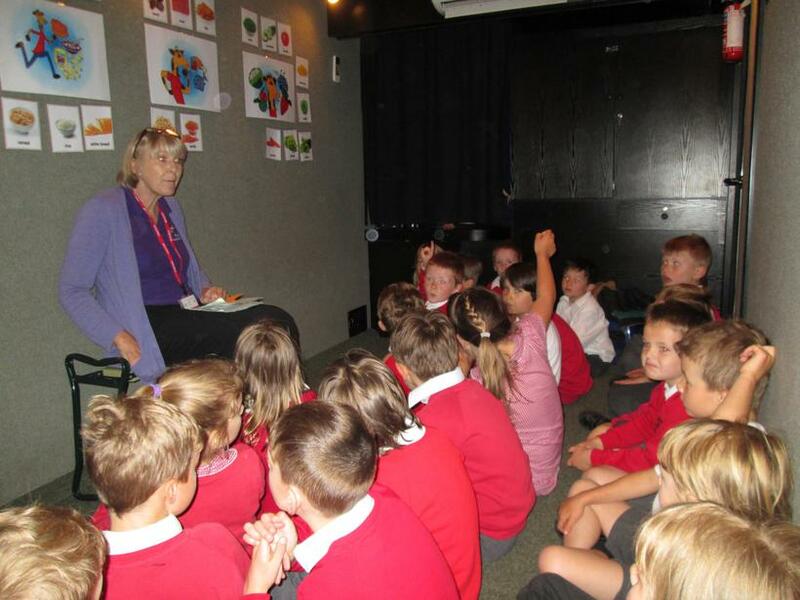 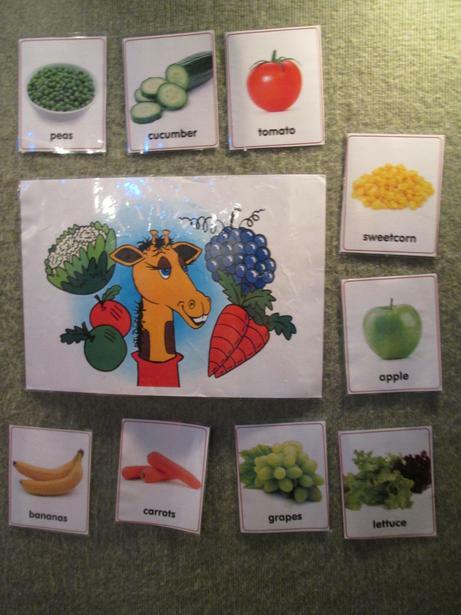 Each Class participated in a workshop related to different aspects of health education. 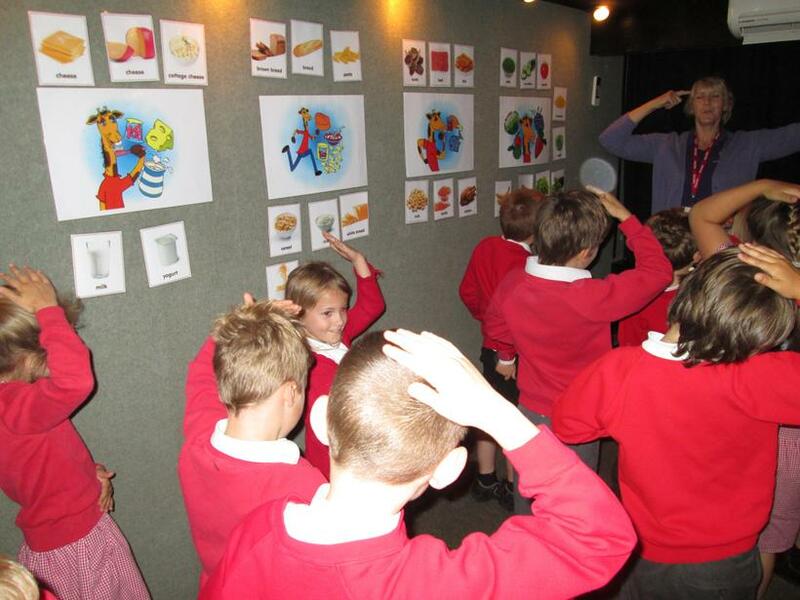 Judging by the children’s reaction, they had a great time and learned a great deal about making healthy choices and living healthy lifestyles.